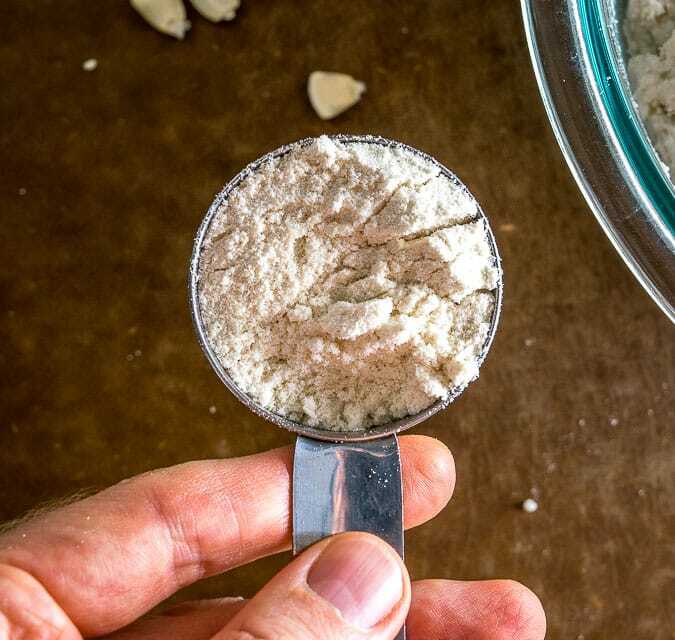 Spend some time on our site and you’re bound to come across Masa Harina in a recipe, but what exactly is it? 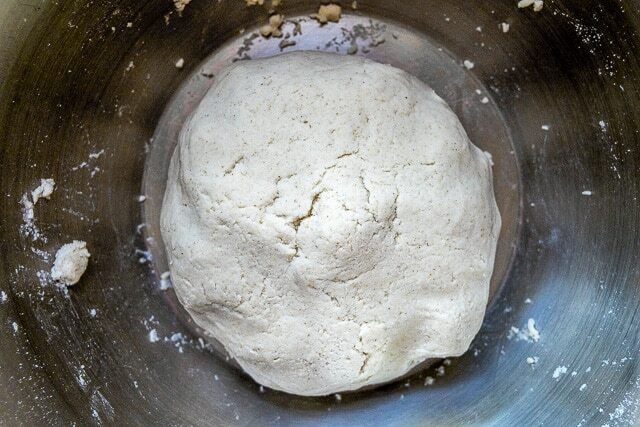 That’s the corn dough used to make fresh tortillas. 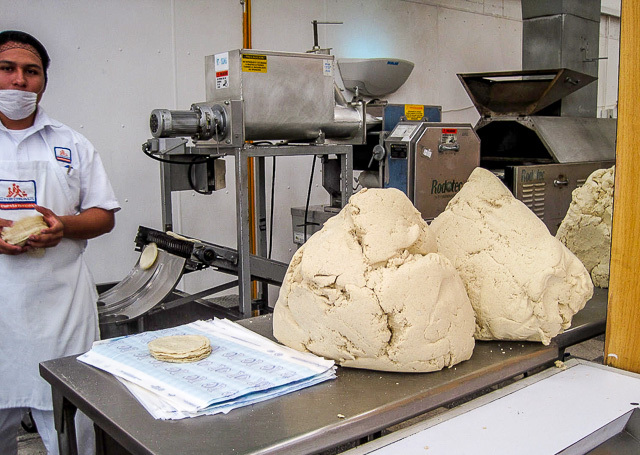 Dried corn is soaked in calcium hydroxide and then put through a fine-grade grinder to make the corn dough — this is then used to make the morning batch of tortillas that you can buy in the markets of Cozumel (for less than a buck!). 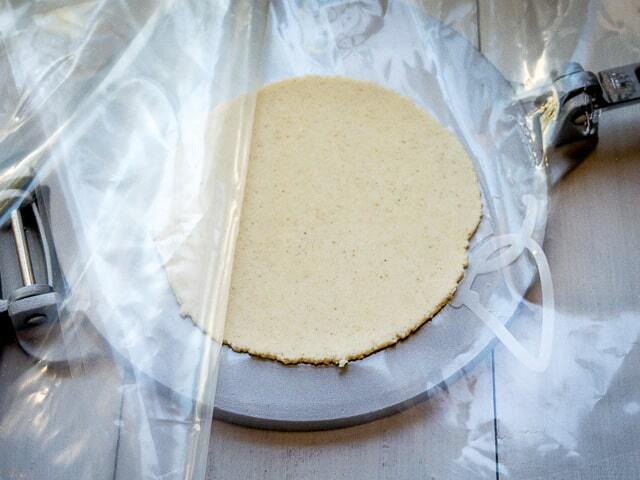 If you dehydrate this corn dough you’ll get corn flour, or Masa Harina. Make sense? 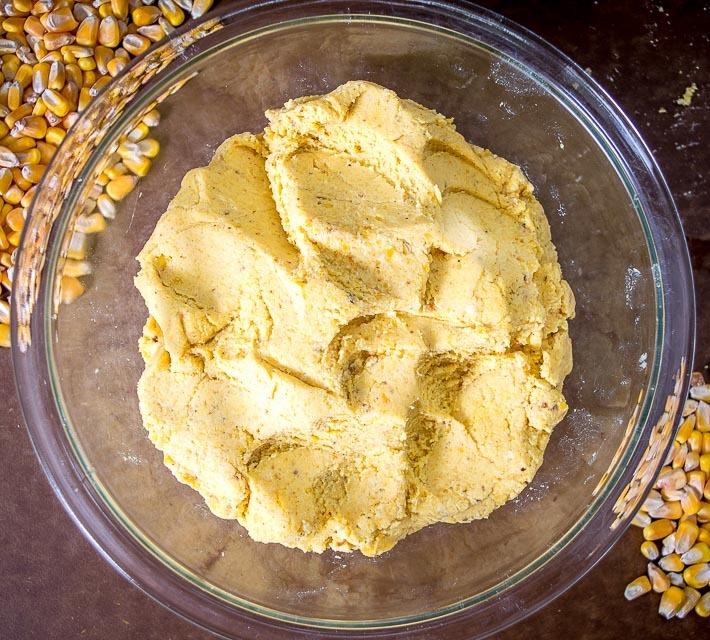 Then all you have to do is add water to the Masa Harina and presto you’ve got some corn dough at home (also sometimes referred to as masa dough). 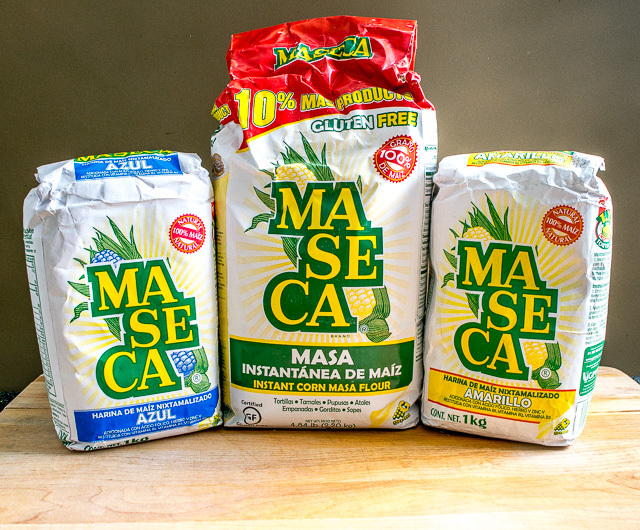 You can find Masa Harina in most supermarkets these days, and if not there then you’ll definitely find it at Latin or gourmet markets. 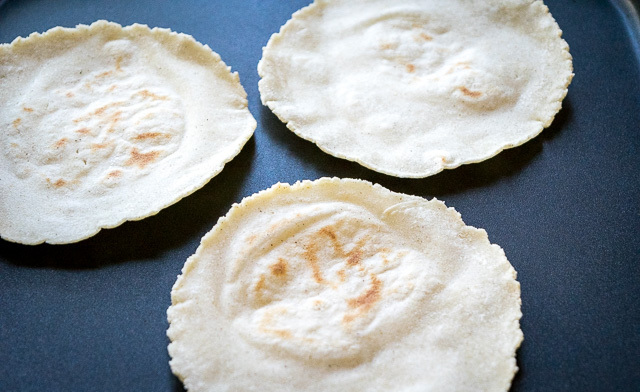 The most common use is for Homemade Corn Tortillas. All you need is 2 cups of Masa Harina, 1/2 teaspoon salt, and 1.5 cups of warm water. Cook these for 1-2 minutes per side over medium-high heat and you’ve got some real deal tortillas on your hands. 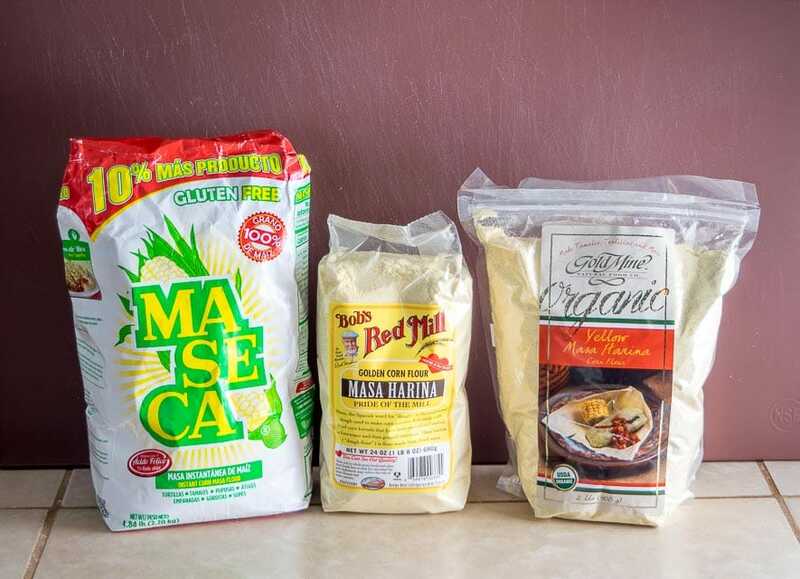 You can also use Masa Harina to make tamales and gorditas at home. 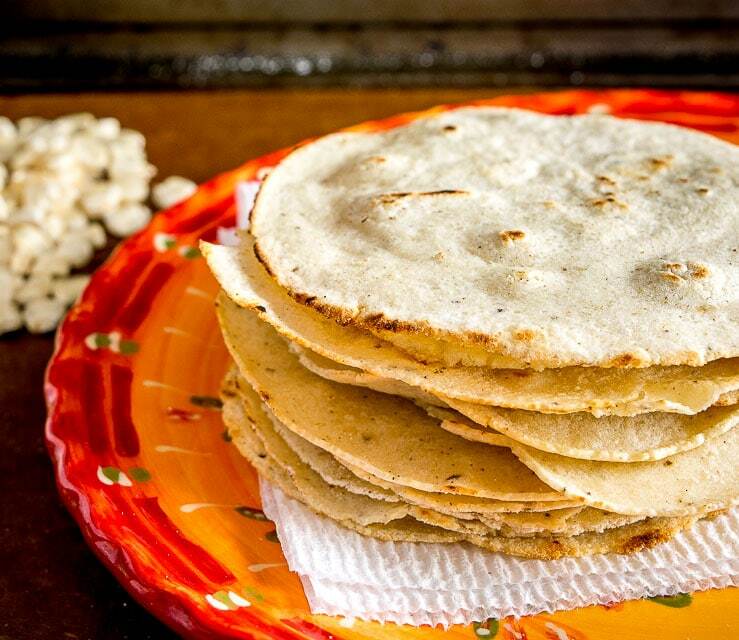 Gorditas are masa cakes that are a bit thicker than traditional tortillas.